In this quietly revolutionary work of social observation and medical philosophy, Booker Prize-winning writer John Berger and the photographer Jean Mohr train their gaze on an English country doctor and find a universal man--one who has taken it upon himself to recognize his patient's humanity when illness and the fear of death have made them unrecognizable to themselves. In the impoverished rural community in which he works, John Sassall tend the maimed, the dying, and the lonely. He is not only the dispenser of cures but the repository of memories. And as Berger and Mohr follow Sassall about his rounds, they produce a book whose careful detail broadens into a meditation on the value we assign a human life. 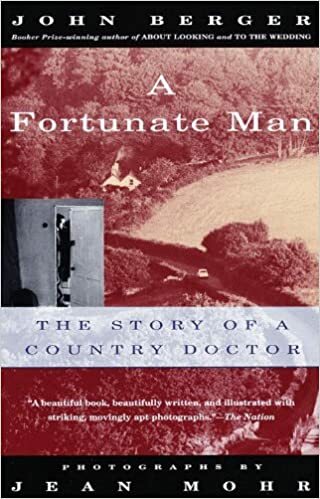 First published thirty years ago, A Fortunate Man remains moving and deeply relevant--no other book has offered such a close and passionate investigation of the roles doctors play in their society.